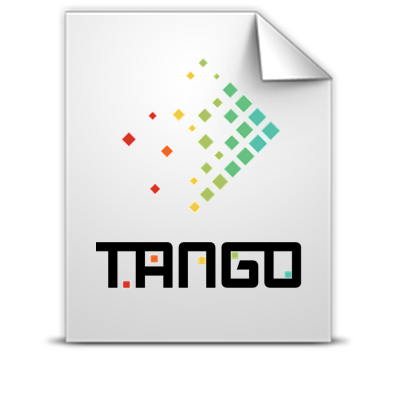 This document (D2.3 TANGO Requirements and Architecture Specification Final Version) progresses with this TANGO vision by analysing again the user requirements and updating how to best shape the TANGO architecture to increase chance of successful industry adoption. The document is an update of the Year 2 deliverable D2.2 TANGO Requirements and Architecture Specification Beta Version, which in turn builds upon Deliverable D2.1 TANGO Requirements and Architecture Specification Alpha Version. In previous iterations sections covering a market analysis and state of the art, were included, as these sections remain wholly valid they are not replicated here.